As residents of South Florida, we understand the severity of a hurricane and the devastating effect it can have on your livelihood. Following Hurricane Irma in 2017, volunteer ICD staff members traveled to the Florida Keys to provide food & shelter for displaced residents. 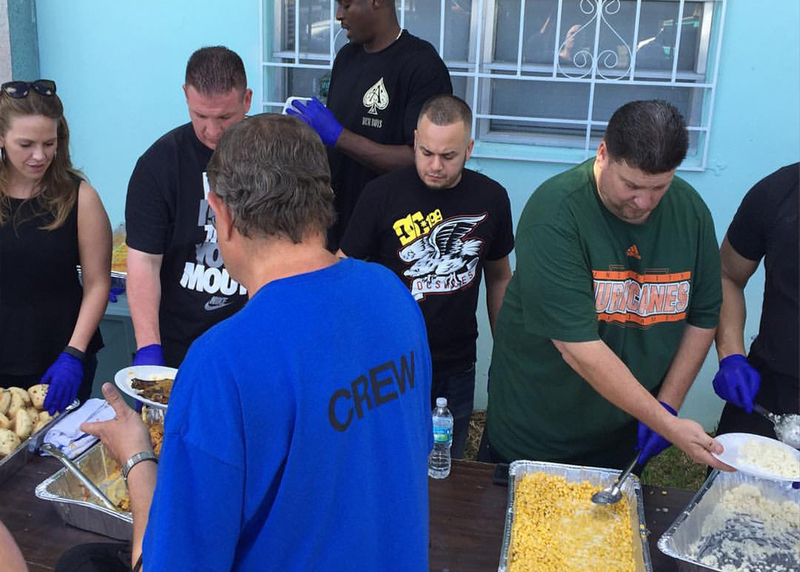 ICD staff held a large BBQ cookout for Keys residents along with providing basic necessities like food, water, and toiletries. In more recent times, ICD sent volunteer employees all the way to North Carolina in order to provide aid after Hurricane Florence devastated the area.